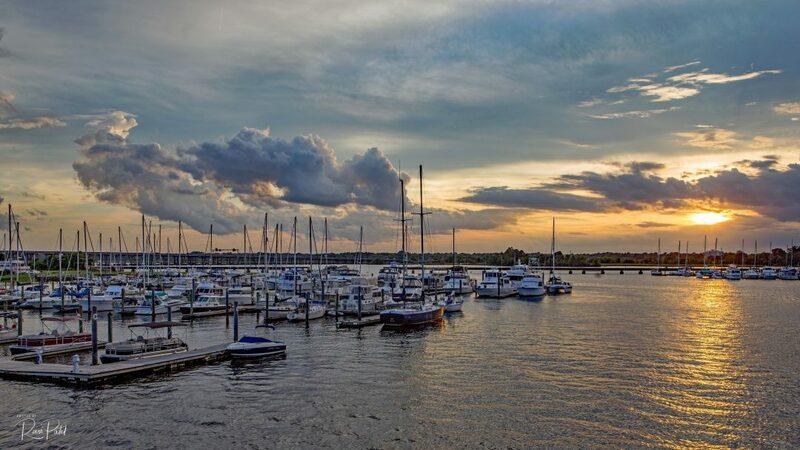 This entry was posted in Clouds, Landscapes, North Carolina, Photography, Sunset and tagged harbor. light, New Bern, North Carolina, set, sun. Bookmark the permalink.